It takes a certain kind of person to work as a nurse anywhere in the world, particularly in West Africa where malnutrition and malaria cases plague health centers. 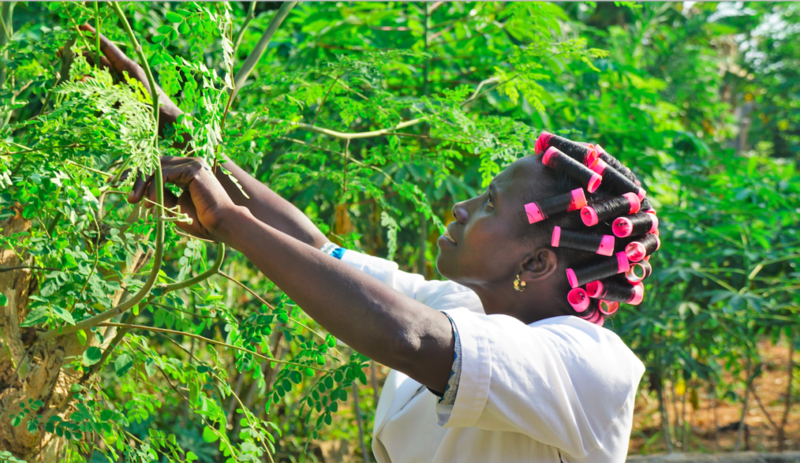 Honorine is the sole nurse in her village’s health center, seeing up to 20 patients a week, with one consistent request for each of them: “Eat Moringa“. 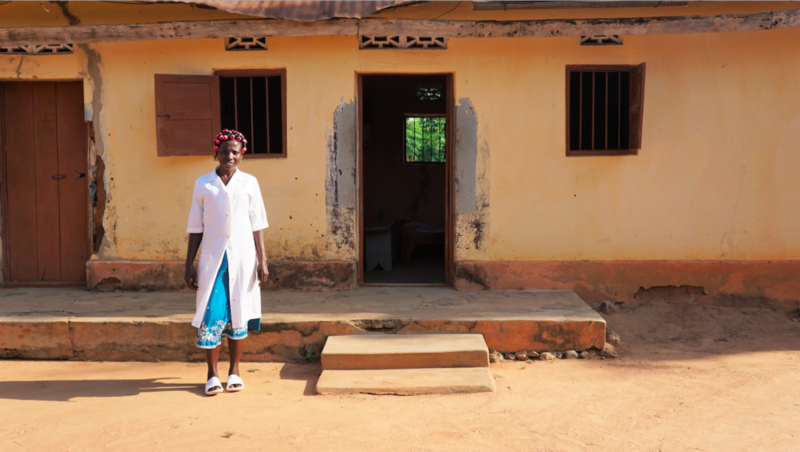 When Honorine received training from Kuli Kuli’s wonderful partners at Strong Harvest, her life changed and, subsequently so did those who entered her health center. Along with malaria, parasites and infections, a large proportion of patients suffer from anemia and malnutrition, two ailments alleviated with regular moringa consumption. Strong Harvest is invited into communities, such as Honorine’s village in rural Togo, West Africa, to present free trainings for all who are interested. The trainers explain basic nutritional education that is so often neglected in rural schools. Knowledge that so many of us with privilege take for granted. Simple things such as when your body needs water even if you don’t feel thirsty or feeling full doesn’t mean you’re meeting your nutritional needs. After ensuring everybody in the room has a strong enough foundation, the training continues to discuss the scrappy tree growing around village – aka – the miracle tree! Although many in the room are familiar with moringa and perhaps have eaten it as a last resort when money was too tight to go to the market, very few understand the vast nutritional benefits. The trainer explains how moringa has more nutritional value than oranges, milk and meat – food items difficult and expensive to find in rural Togo. Honorine, who has witnessed enough malnourished youth to understand the importance of such a statement, was eager to start spreading moringa around her community. Honorine planted trees behind the health center and encourages every patient to take leaves to put in their morning porridge and nightly sauce. 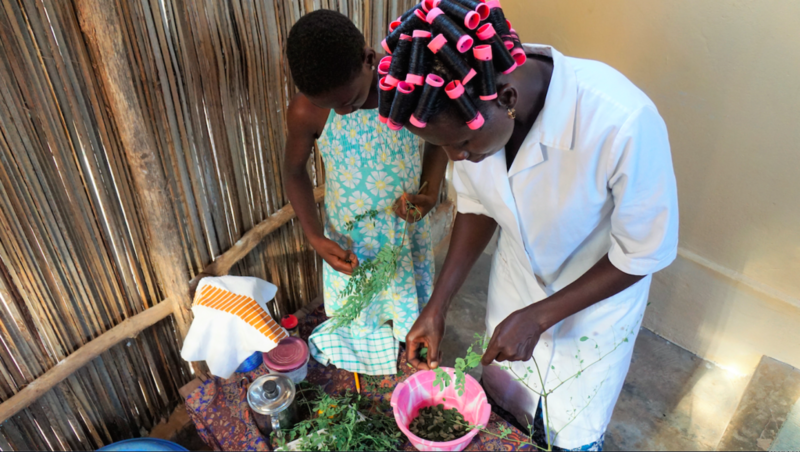 Better yet, she hands them a bag of seeds and advises them how to plant moringa near their homes so they have no excuse not to eat moringa everyday. She does all this free of charge. She says moringa is too powerful of a tool to be kept a secret or charged for. 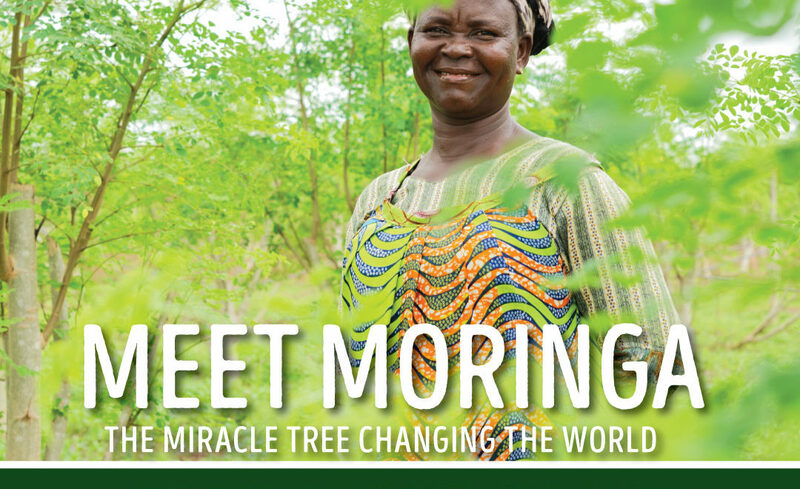 Within a year of discovering moringa, Honorine encountered many miracles she was eager to share with us. One day, a man came into her health center with a rash and sore all over his body. After cleaning him off, she gave him moringa to eat regularly. Likely due to the natural anti inflammatory properties of moringa that rival turmeric, he returned to her happy and healed. Another patient was having difficulties producing milk for her newborn child. Honorine recommended moringa which is high in calcium, iron and folic acid, three vitamins that help mothers enhance lactation. 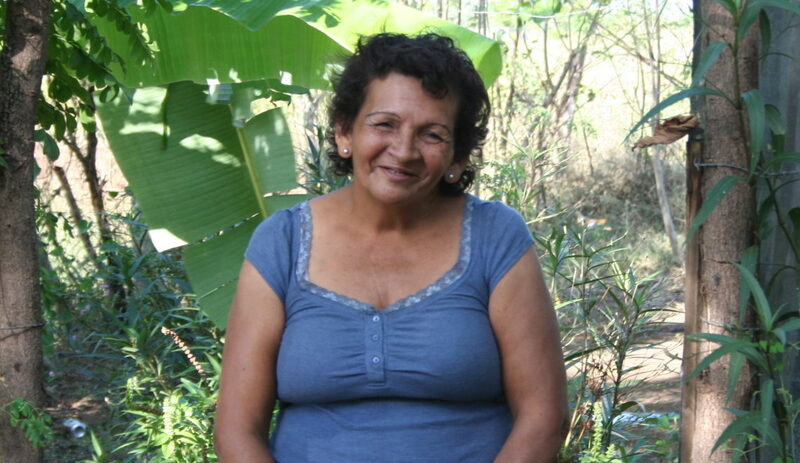 Through these recommendations, Honorine was able to provide the patients unable to afford medication with a better alternative to oftentimes sketchy traditional healers or neglecting treatment altogether. Honorine is a beautiful example of how one moringa miracle maker spreading the word can reshape a whole community. We are honored to work with people like Honorine and organizations like Strong Harvest. What is Permaculture and How Does it Work?